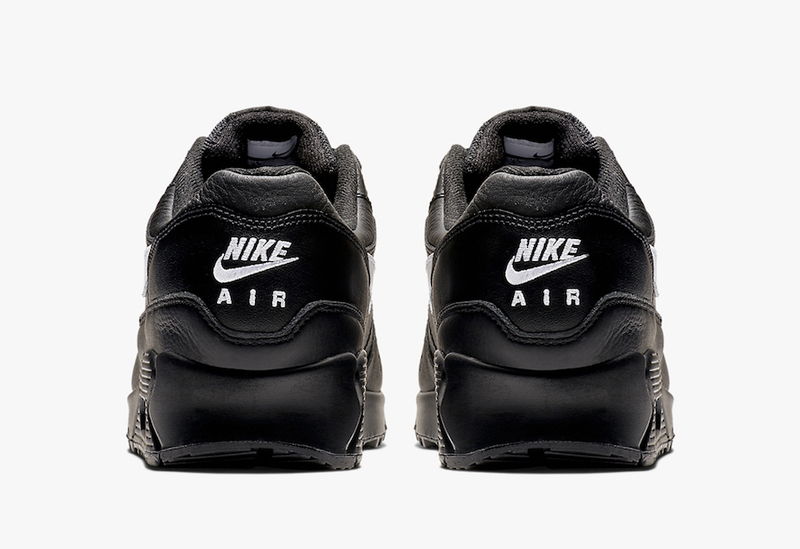 Home Nike This Nike Air Max 90/1 ” Black Leather” Dropping Soon. 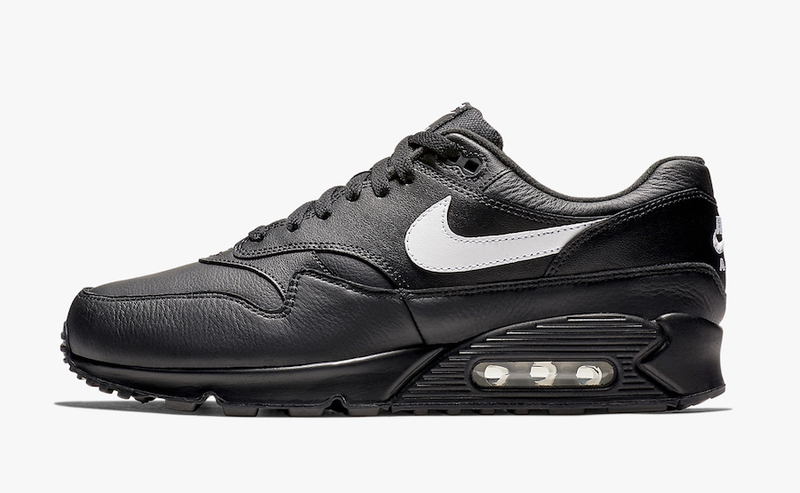 This Nike Air Max 90/1 ” Black Leather” Dropping Soon. Nike is aiming to drop its beloved silhouette ” Air Max 90/1″ for this fall season. 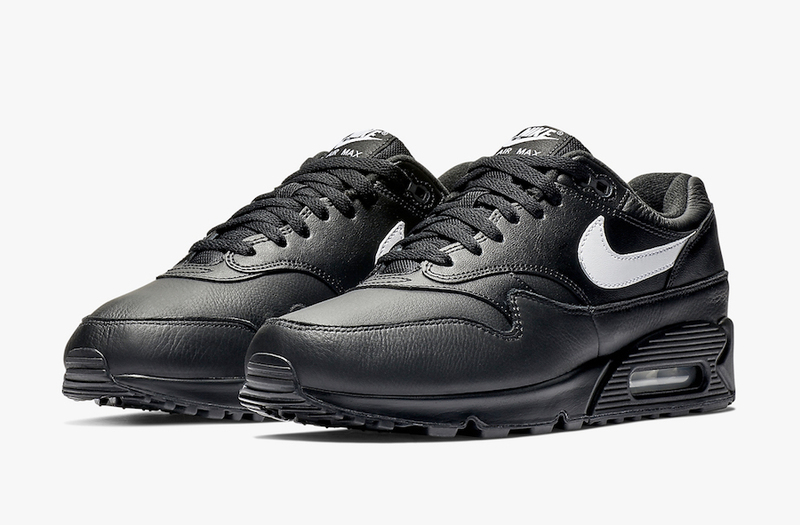 This upcoming Air Max 90/1 will come dressed in sleek Black, and white color option. 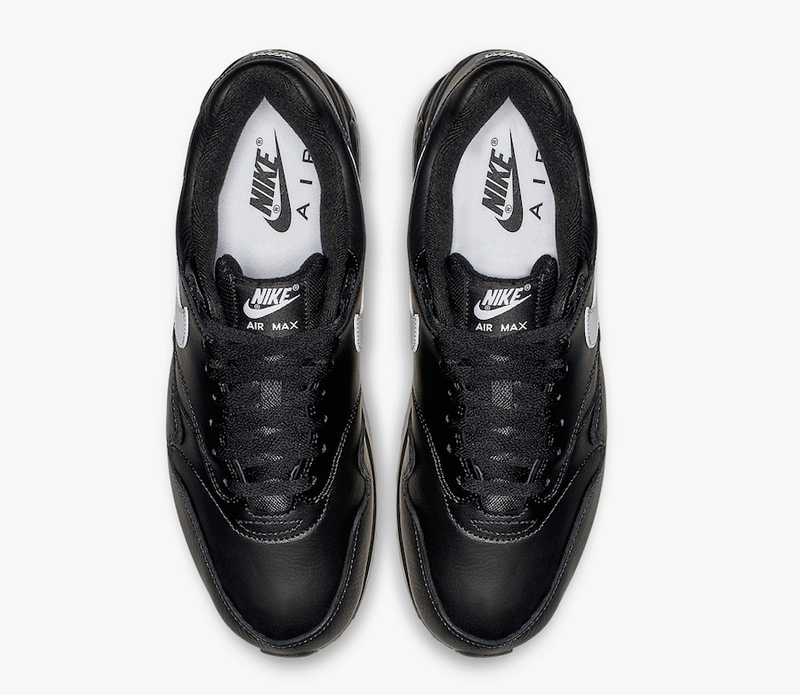 It features a premium leather upper covered in Black, while the white hits the Nike Swoosh logos on the lateral sides and the heel branding. 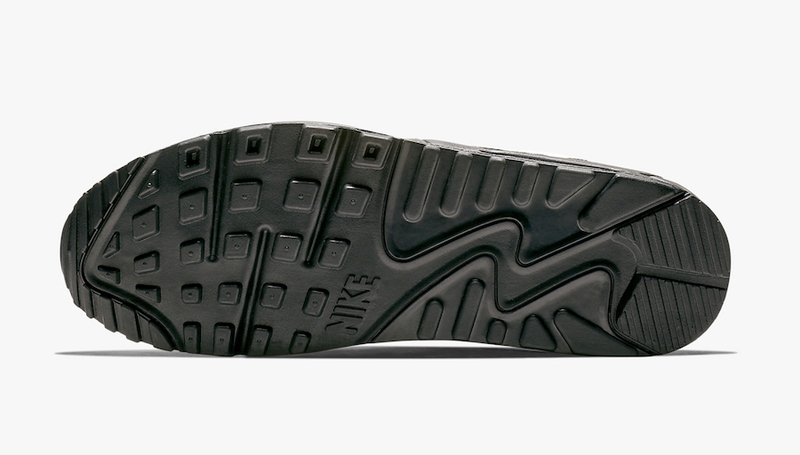 White insoles and a black midsole with the unique Max Air Unit finish off this iconic design. 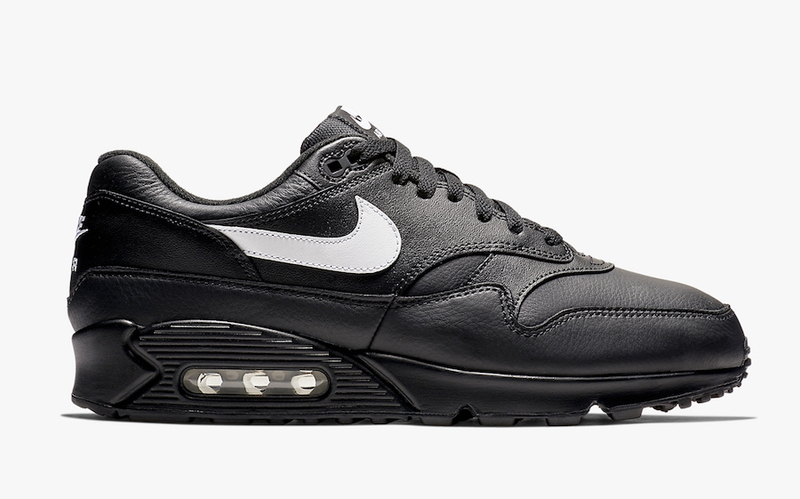 Expect to see this Nike Air Max 90/1 “Black Leather” hitting the stores on October 8th at select retailers like SNS. Peep a detailed look below and enjoy this pair for $150 USD.